window display suction cup screw nuts – Thumb Turn Nut Suckers. Clear, unobtrusive 30mm diameter PVC cup. Great for indoor and outdoor window displays. 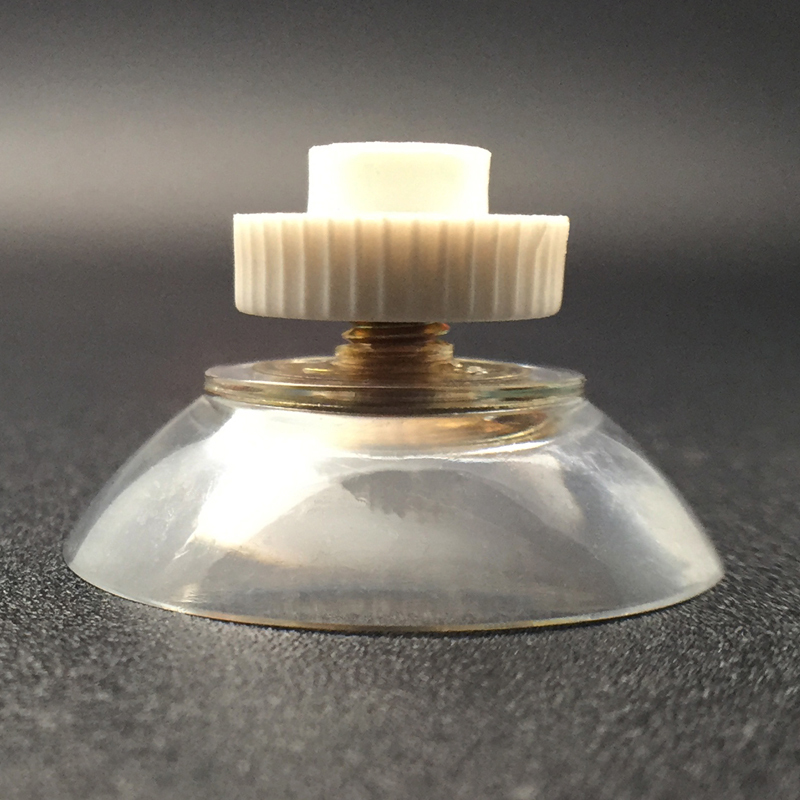 Small 30mm diameter suction cup provides strong adhesion to any glass or polished surface. 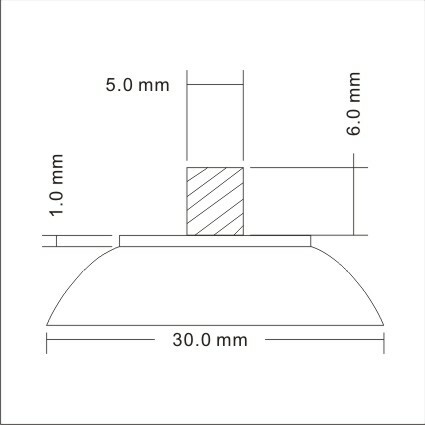 10mm threaded fixing stud – allows quick and easy fixing onto foamex panels, PVC poster pockets, acrylic poster pockets, wall mounted and outdoor leaflet holders, outdoor leaflet/business card holders. The category of these suction cups is signature and literature holder. 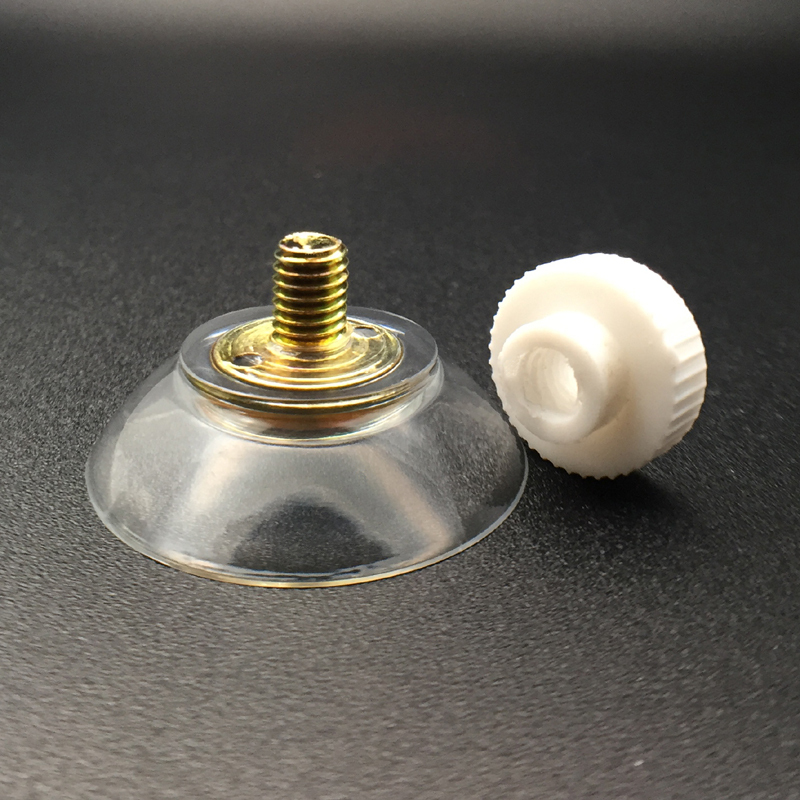 This Suction cups Screw and Nuts 30M5 6nut is useful for handling flex glass displays. It is used to affix signs to the suction cups with the screw. This Hook with suction cup can easily fit to glass or another kind of non-permeable exteriors. 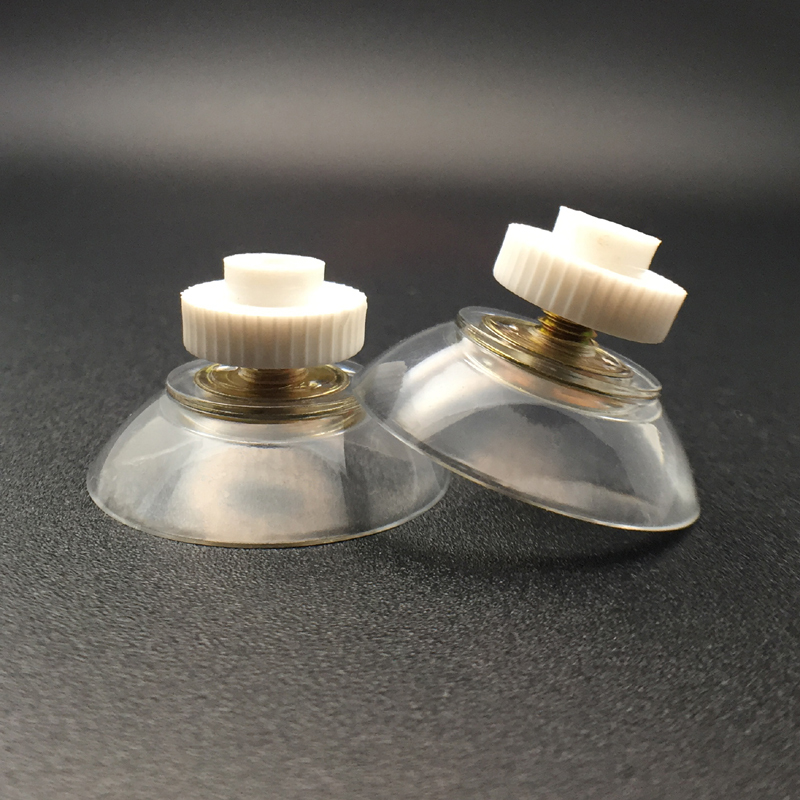 This suction cup material is made from UV resistance PVC. This is most preferable when a good suction cup is required. It provides appropriate customization which is expected by the user. This equipment is of simple technology and easy operation and may be fixed as the plunger to secure the position.